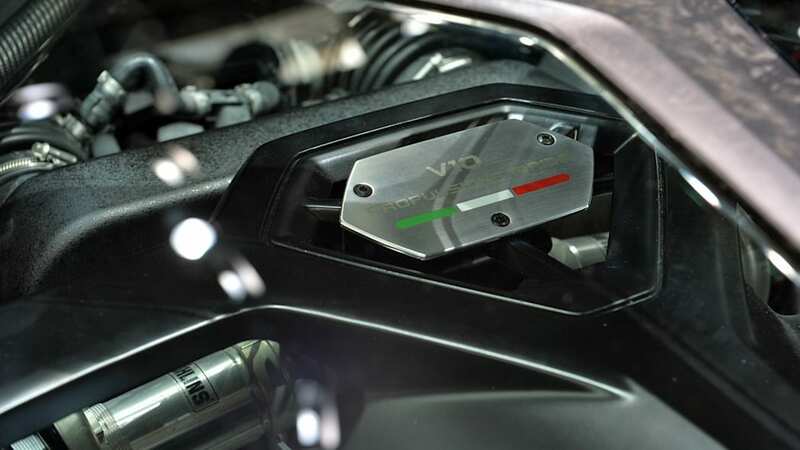 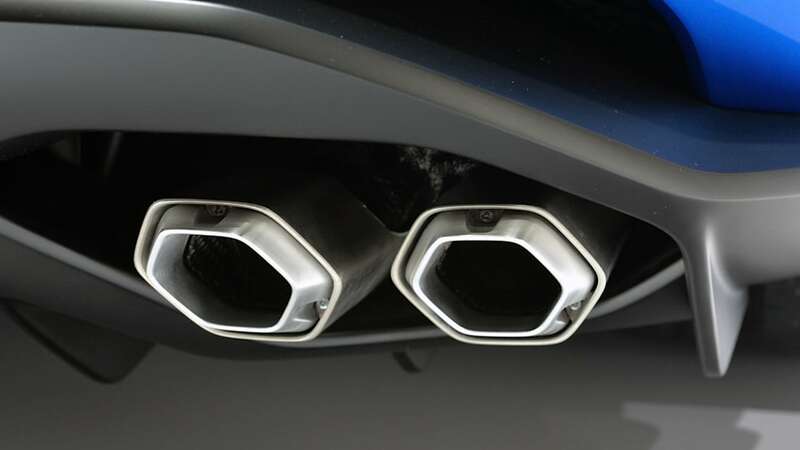 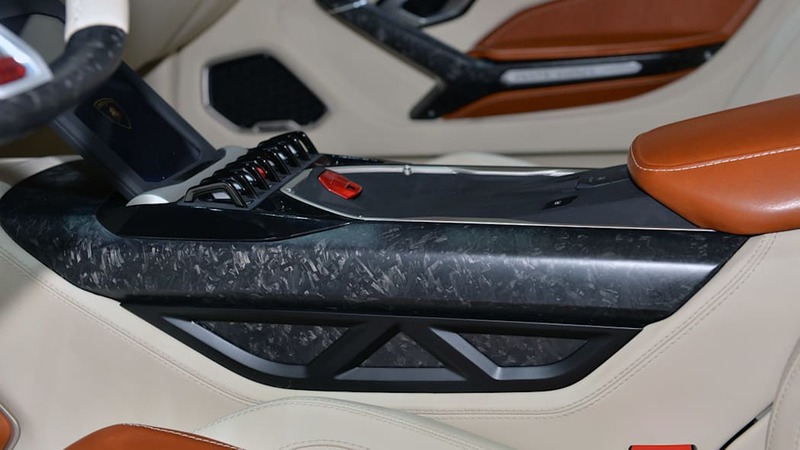 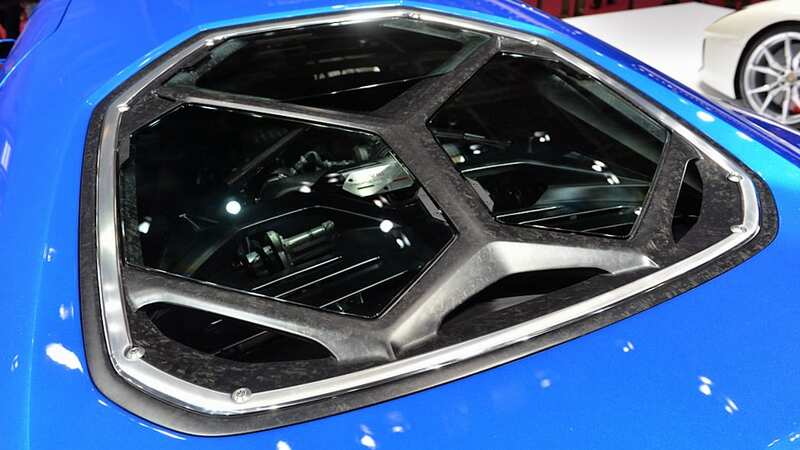 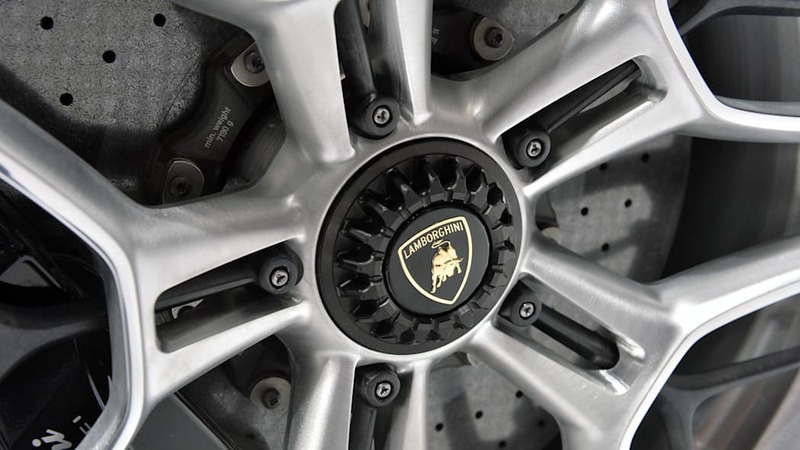 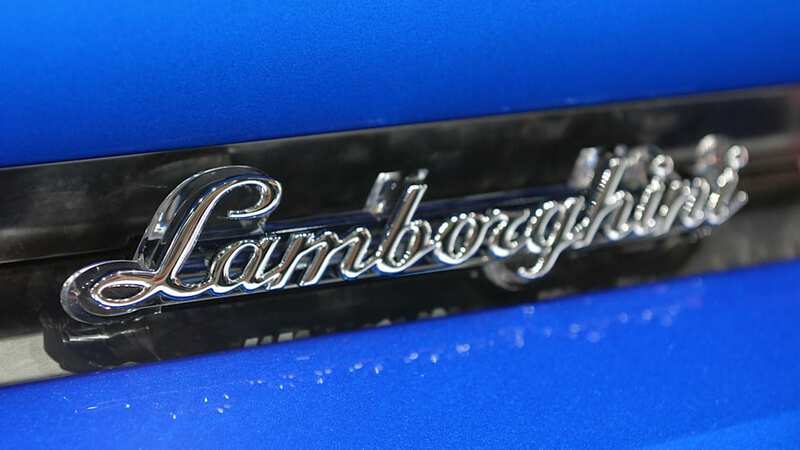 Lamborghini has something special planned for the Geneva Motor Show in March. 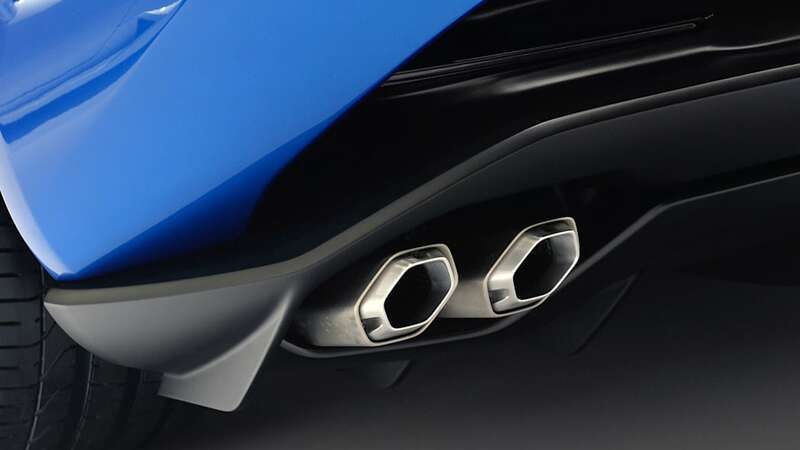 That much we knew already, but now new details have come to light. 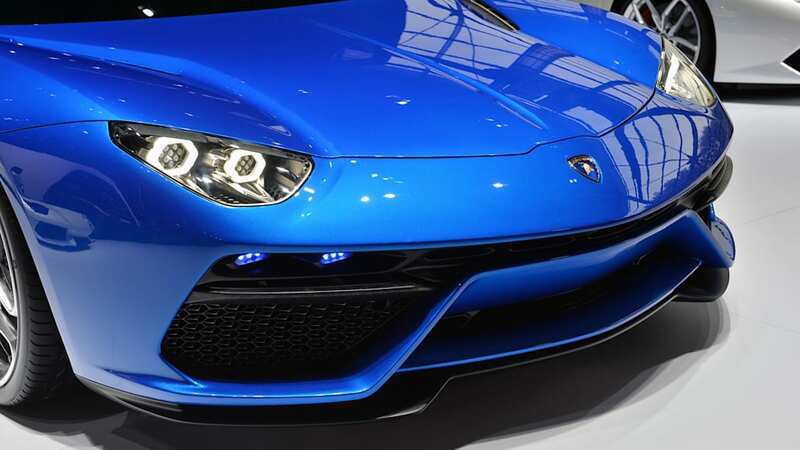 They look rather promising, if you're into the whole limited-edition supercar thing. 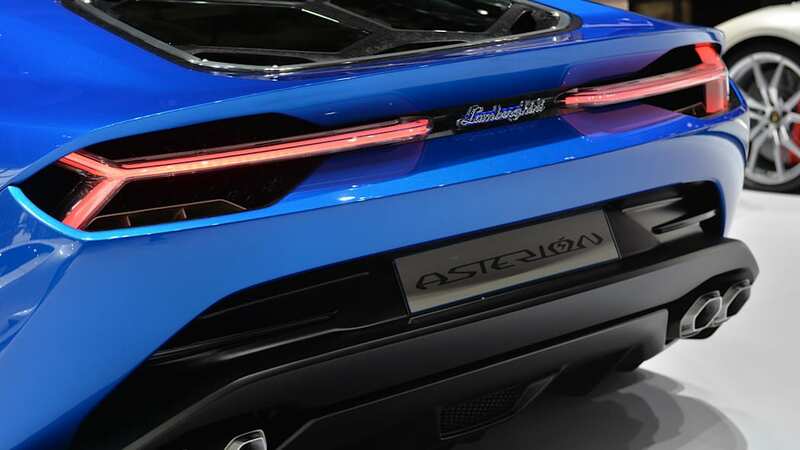 Contrary to prior expectations, Sant'Agata's latest won't be a one-off concept like the Egoista or the Aventador J, but will be produced in a limited run of 20 examples. 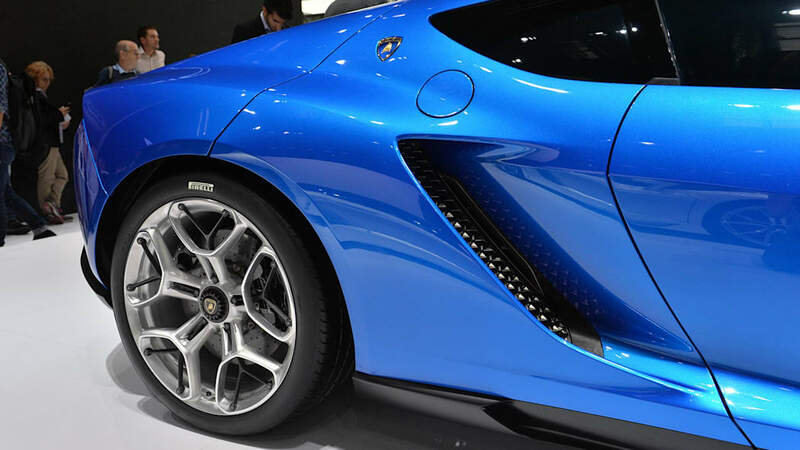 In that respect it looks poised to follow in the footsteps of the Veneno and Sesto Elemento. 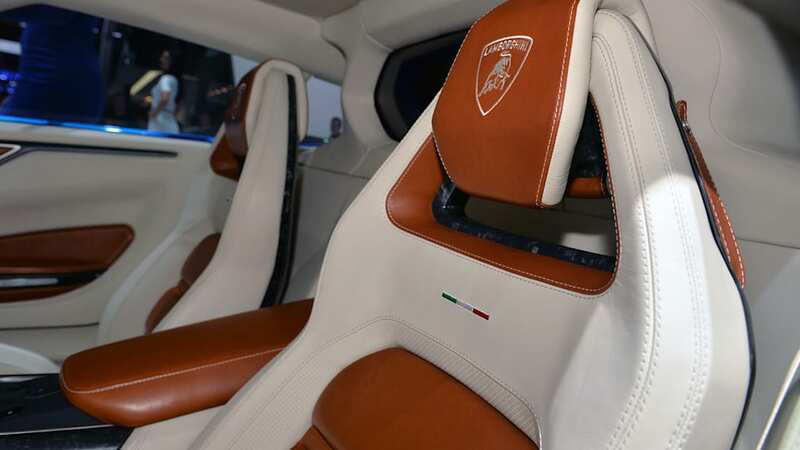 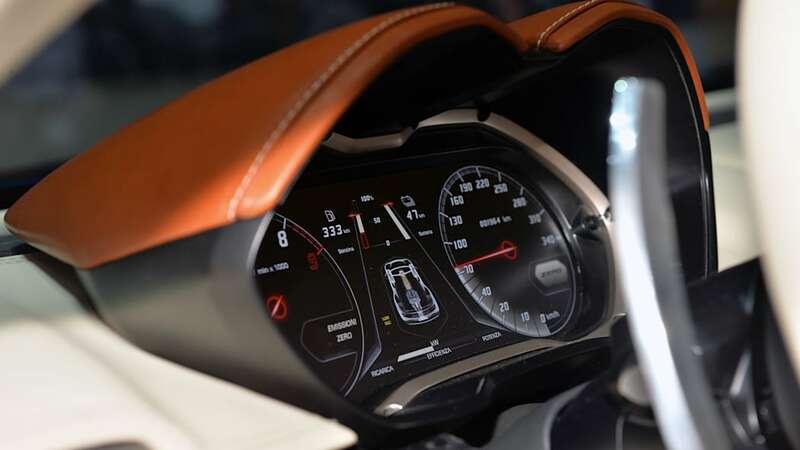 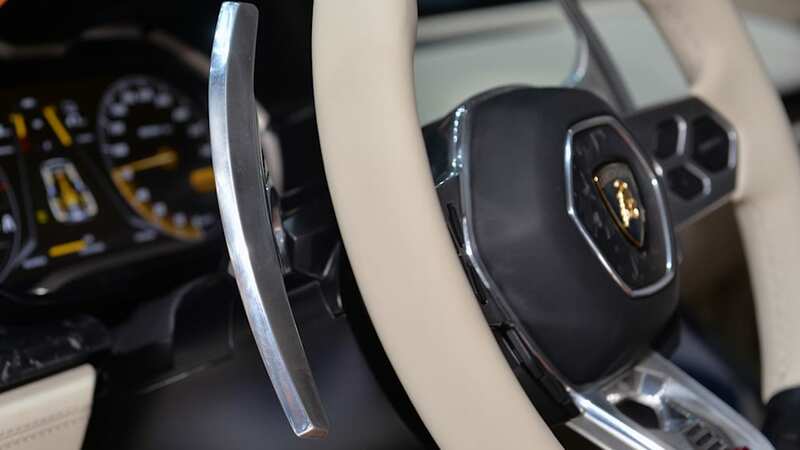 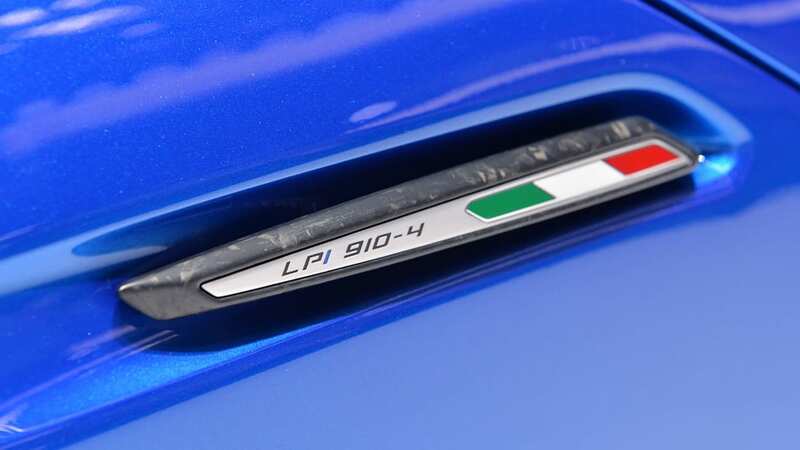 The model is tipped to be called the Centenario, and will be presented on the occasion of the 100th anniversary of company founder Ferruccio Lamborghini's birth. 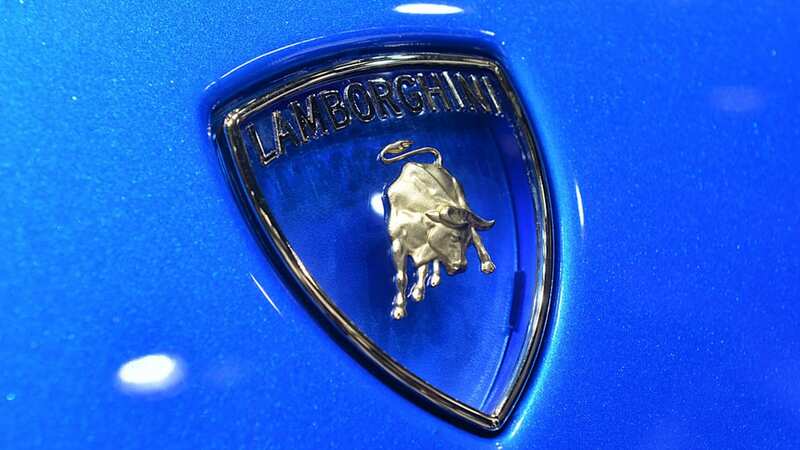 The tractor mogul turned supercar-maker was born on April 28, 1916, and died on February 20, 1993, at the age of 76, leaving behind him quite a legacy – and a company that has changed hands more times than an aging baseball player. 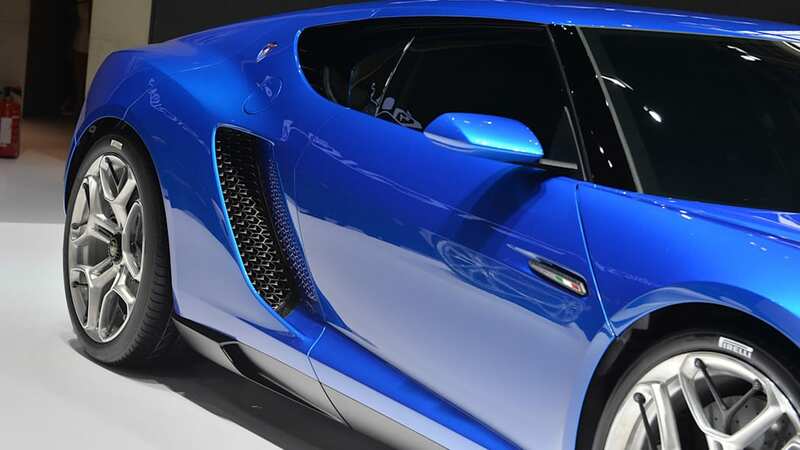 According to Auto Express, which spoke with Lambo CEO Stephan Winkelmann recently about the project, the Centanario (or whatever it's ultimately called) will wear much more subtle bodywork than extreme creations like the Veneno. 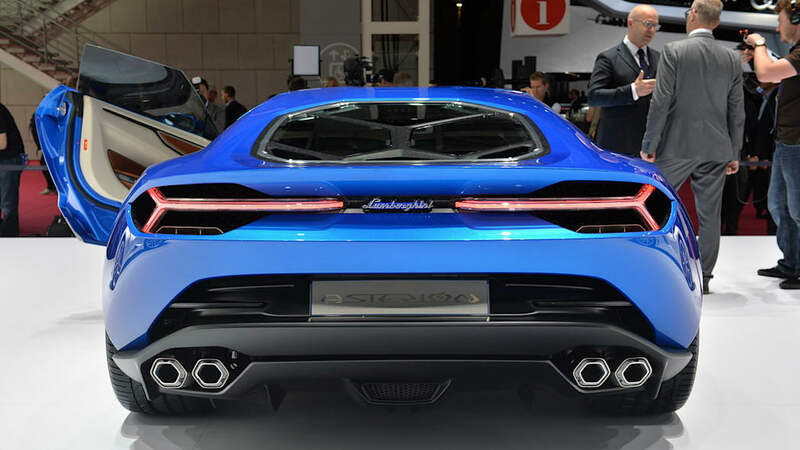 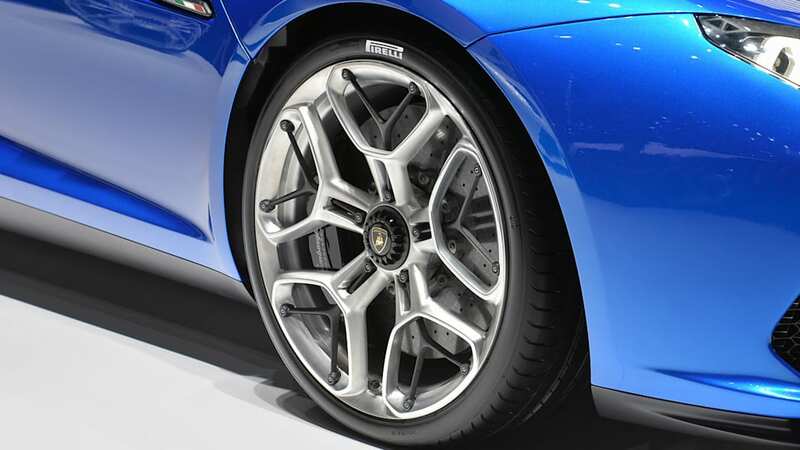 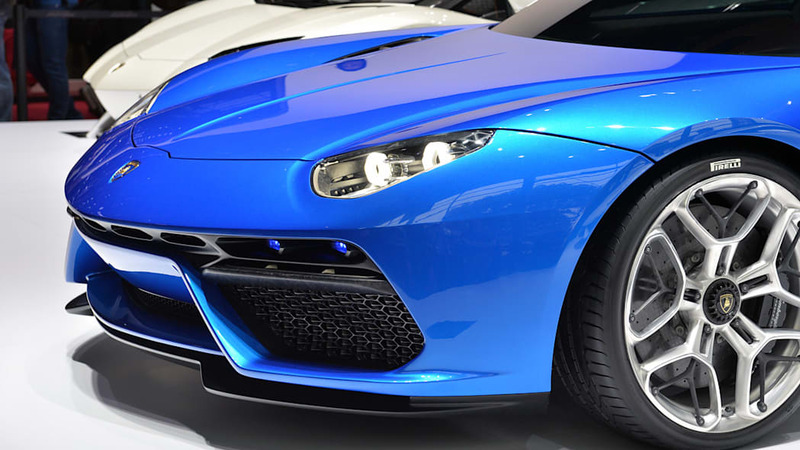 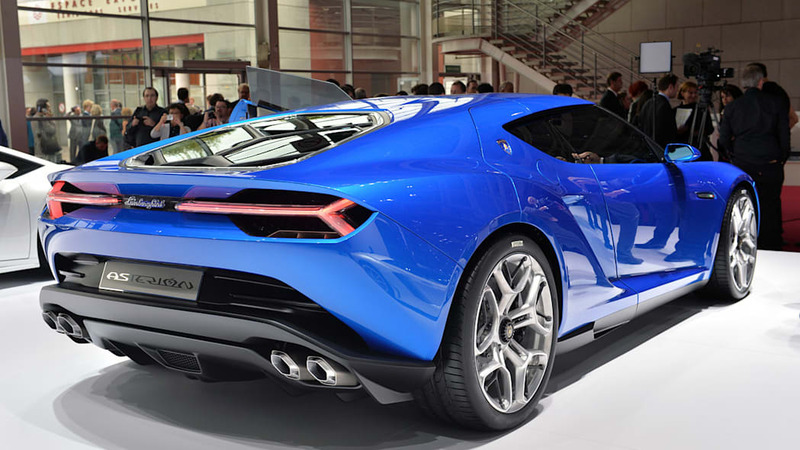 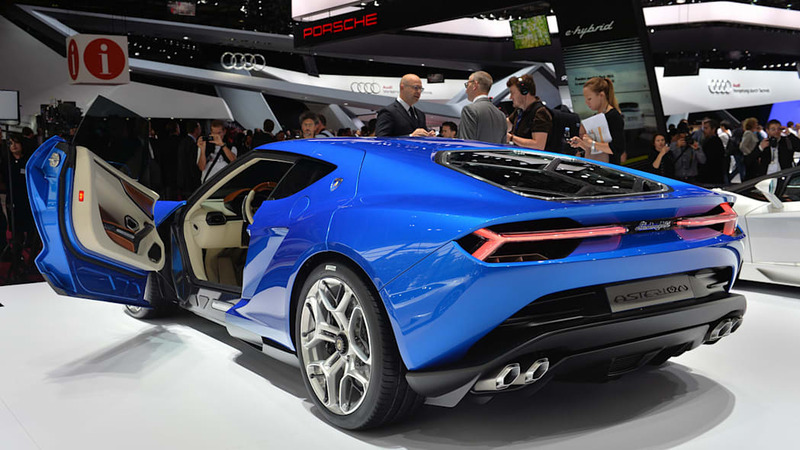 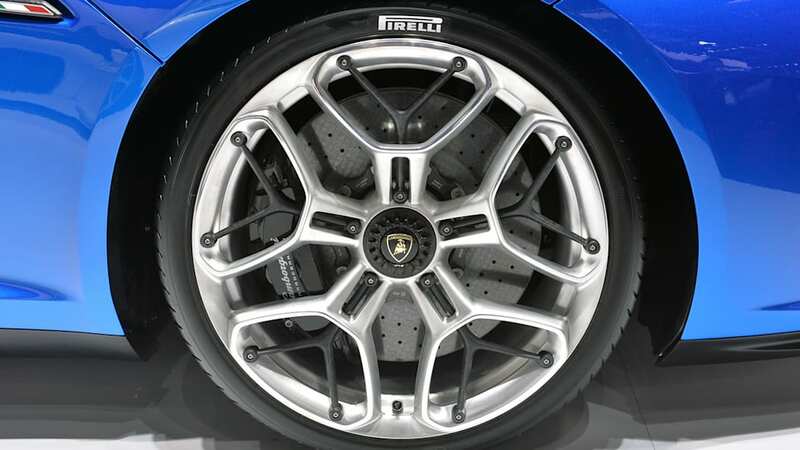 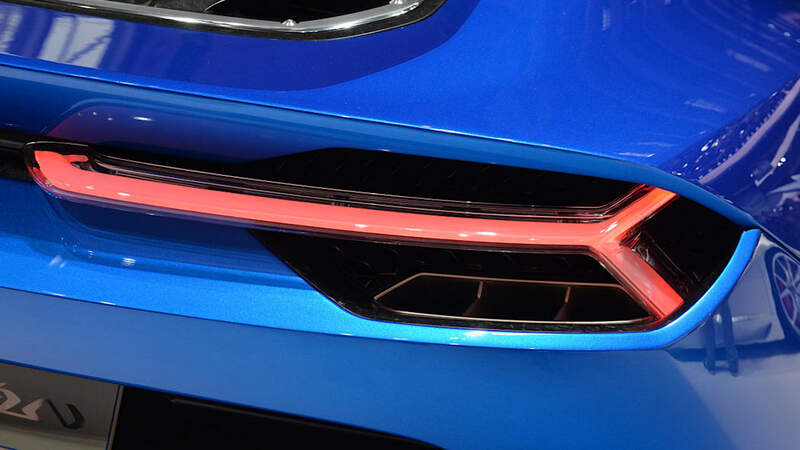 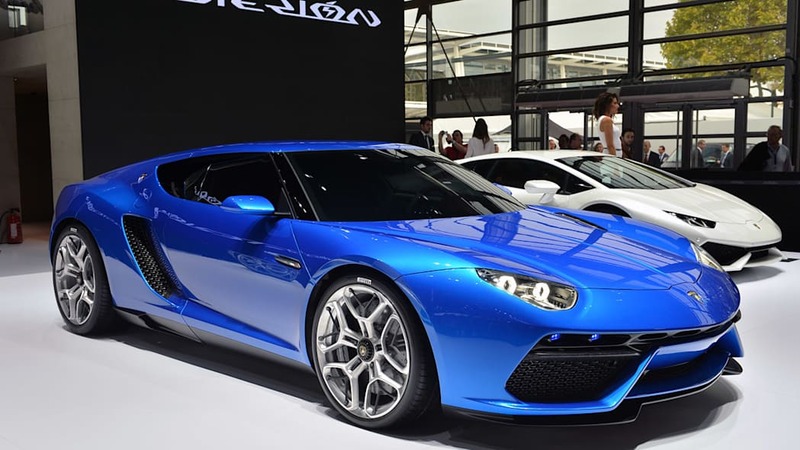 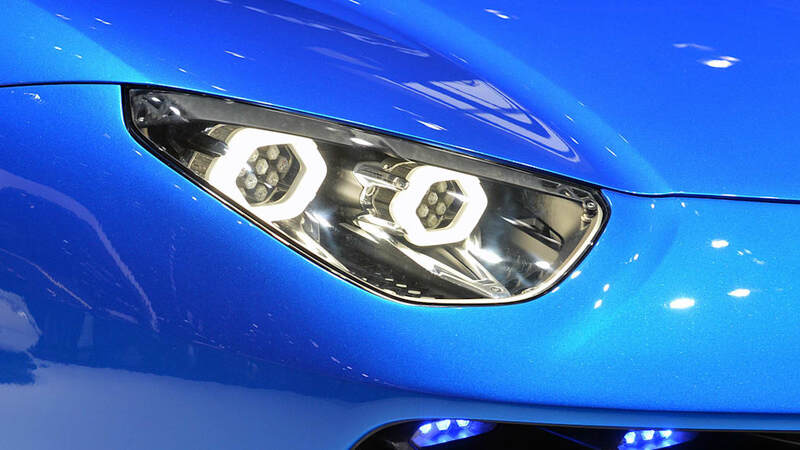 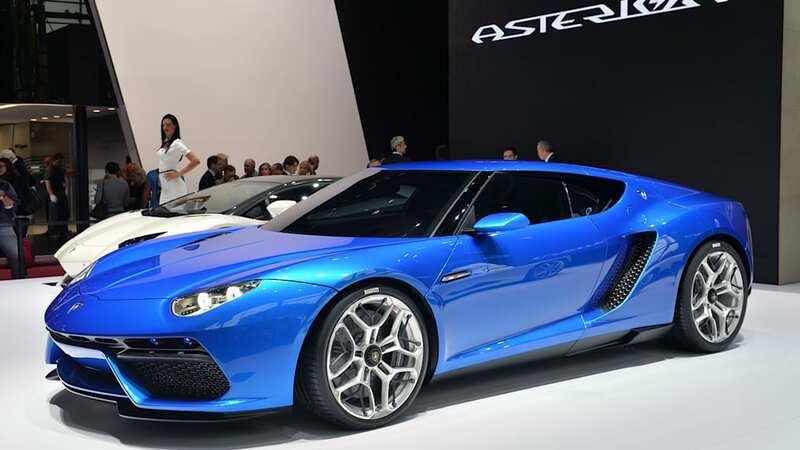 That could appear more in line with the styling of the Asterion concept showcased last year in Paris. 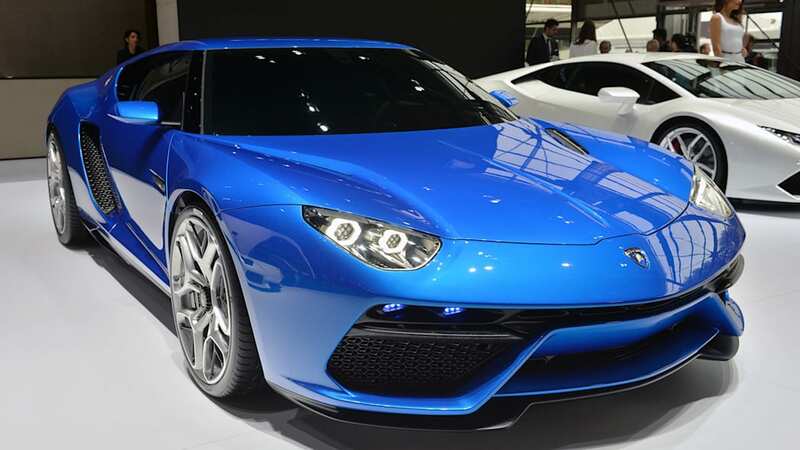 It may also feature some manner of hybrid powertrain, but will likely adopt the 6.5-liter V12 from the Aventador in some state of tune.